Journalists wishing to attend the two-day conference are invited to apply for tickets by emailing Tina Fotherby, tina@famouspublicity.com or Josh Balmer, josh@famouspublicity.com by calling 0333 344 2341. 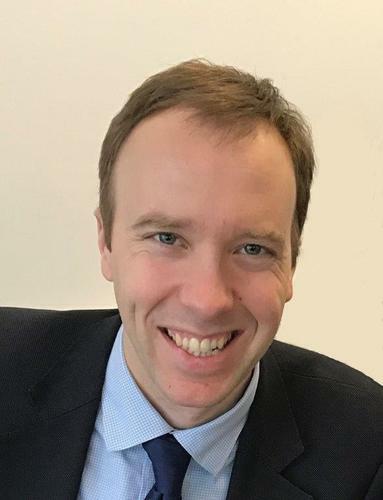 The Secretary of State for Health Matt Hancock is due to speak at lunch-time on Tuesday November 22 2018. This press release was distributed by ResponseSource Press Release Wire on behalf of Giant Health Event in the following categories: Men's Interest, Health, Women's Interest & Beauty, Education & Human Resources, Medical & Pharmaceutical, for more information visit https://pressreleasewire.responsesource.com/about.